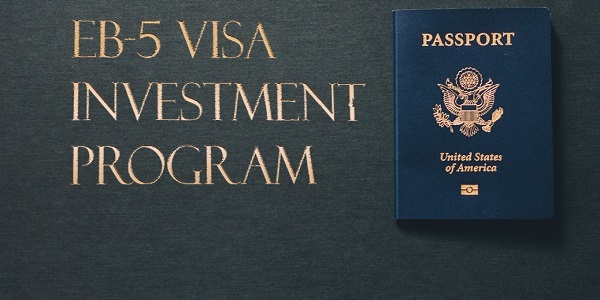 You can get the EB5 once the funds have been moved from your home country to the US after which you become apt to get the EB5 visa. The candidate, however, can only move to the US, once he gets the EB5 visa. It’s important that you have a great business plan when you decide to make the investment. How to prove to the US government that your investment is important? I-526 is needed when the entrepreneur decides to put forward his proposed investment plan to the US government. Finally, when this gets the consent, the entrepreneur can then, ask for a provisional permanent resident status from the government through the form I-485. This is a petition for immigration by the concerned candidate as an immigrant to the US. Upon getting this form, processed and consented to by the government, the candidate can easily come to the United States. When you are starting a new commercial enterprise, you have the option of; purchasing a business that is getting revamped. The other way besides this, to invest 10,00,000 USD in the business is that the capital of the business increases. Apart from the change in the capital of the business, there can alternatively be an addition to the employees working there. The candidate also needs to provide some proof that he will indeed start a viable business in the US. Apart from that, the candidate should also be able to prove that he has, filed appropriate returns for any kind of business in the last 5 years, in India. These can be either the corporate tax return or personal tax return statements of the candidate. You also have to provide evidence from where you have arranged the requisite capital for starting the business in the US. The candidate will have to prove that in future, he will be taking care of the business and he will have a good role in managing it. There will be a requirement of 10 employees which will be needed for the business, once it gets started. This is the minimum number which will have to be hired. For all these employees, an Employment Eligibility Verification evidence has to be provided. To prove that the employees are worth getting hired, you also need to provide their tax records. When the business, is getting revamped, and you are making an investment in it, then you need to show that the business has been put into place before 29th November 1990. A Business Plan which is enough to convince the government that your business will be able to sustain itself for 2 years. All these evidence should accompany the I-526 form through which you need to submit to let the government why your business plan will be useful for the US. So, this way, you can invest 1,00,000 USD in a new business in the US. How Easy is It For Someone From India To Get a German Visa?